A small family run business, committed to serving you. Phone Sue or Neal for a quote now. 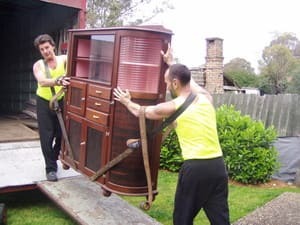 AUSmotion Furniture Removals has reliably moved thousands of local customers since establishing our family business over 20 years ago; we are your local removals specialist. As your practiced local we have become extremely efficient in the management of your move, so we do things a little bit different. We are a small dedicated team that really believe in old fashioned service, not the fancy frills, but a personalised and quality service. We take the time to collect the right information to better understand your needs and to make your move as smooth and as stress free as possible. Our experience and knowledge enables us to provide you with a fixed price move, not an hourly rate, so you know the cost upfront ... and that is confidence in our work. Our icon, the old red dodge, is well fitted out with two trolleys, more than enough padding blankets to protect your furniture and leather carrying straps. The use of carrying straps is an old skill and probably the most important to ensure the safety of your furniture, your home and of course the men. We aim to take care of everything. We can proudly say that over fifty percent* of our clients are represented by repeat customers or customer recommendation. It is the greatest compliment to our business. And we love small moves, so if you have a small move don't be frightened of the cost, phone Sue, she might pleasantly surprise you. Ultimate professionals! Sue, Neal and Craig function as an exceptionally efficient and helpful team. I could completely rely on Sue to guide me through the process of moving. She asked all the right questions and gave me the options I needed. I even rang back a few times to revise what I had and Sue took it all in her stride. On the day, Neal and Craig arrived right on time and worked carefully and efficiently, dealing with the storage unit people and advising on our needs. They even helped me rearrange the furniture! I would not use anyone else for moving again and I intend to use them again. Very highly recommended. No words can express the appreciation I have for Sue, Neil & Craig. Like a well oiled and maintained machine they know their stuff! Professional, organised, courteous, friendly and the list goes on. They made what seemed like an overwhelming ordeal into a seamless move. 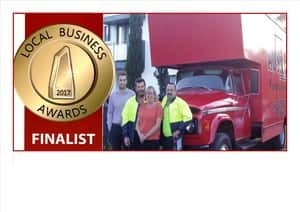 I have absolutely no hesitation recommending them to anyone looking for a removalist and will definitely use them again! 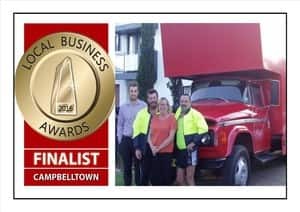 This is my third move with Ausmotion, Sue is so helpful, organising the logistics in the background, while Neil and Craig are so fast, efficient and provide great customer service. 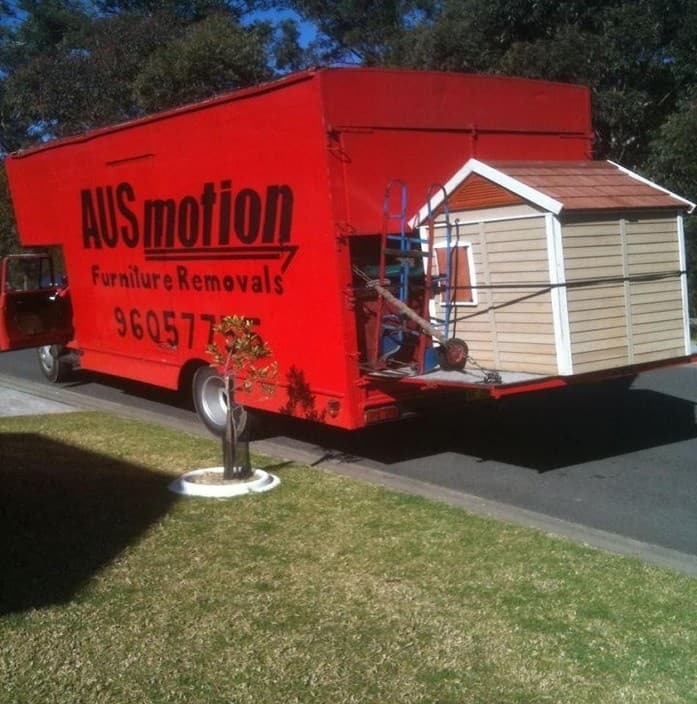 If your looking for removalist, I highly recommend you give Sue a call. I've used Ausmotion 3 times and each time they have been perfect! Always on time, careful, efficient, friendly and always happy to help out! I wouldn't use anyone else for removalists services. Highly recommend Sue, Neil and Craig!